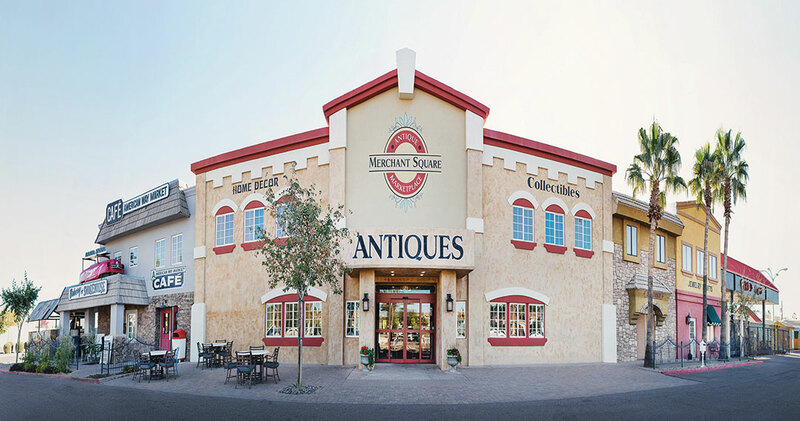 Merchant Square Vintage Marketplace, which has been in Chandler for over 14 years, is now also known as “The Square” since the addition of its onsite restaurant, The American Way Market Café, as well as the monthly occasional market, Highland Yard Vintage. 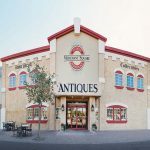 This long time staple in the East Valley is home to more than 250 local Antique and Vintage dealers and the indoor showroom and outdoor area, “Pickers Alley,” span over 50,000 sq. ft. 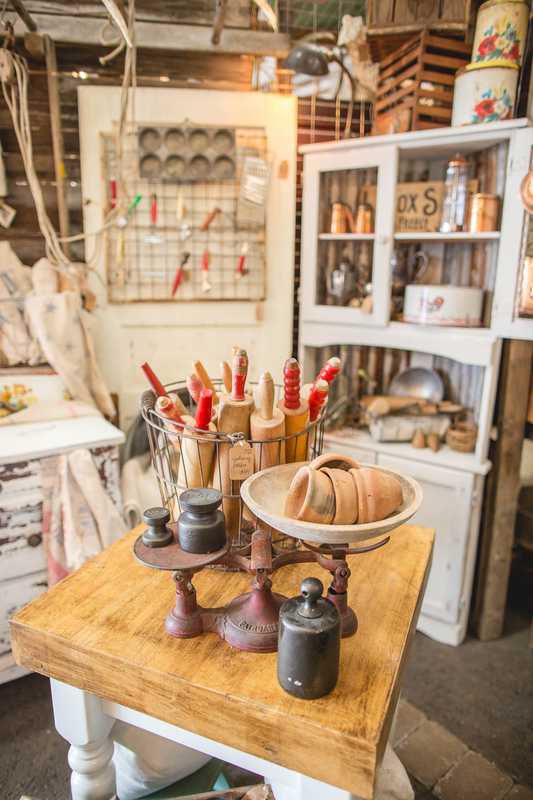 It is a unique shopping experience—a true marketplace that offers a mix of old and new, antiques, vintage, gifts, home décor plus its award winning restaurant and monthly market. 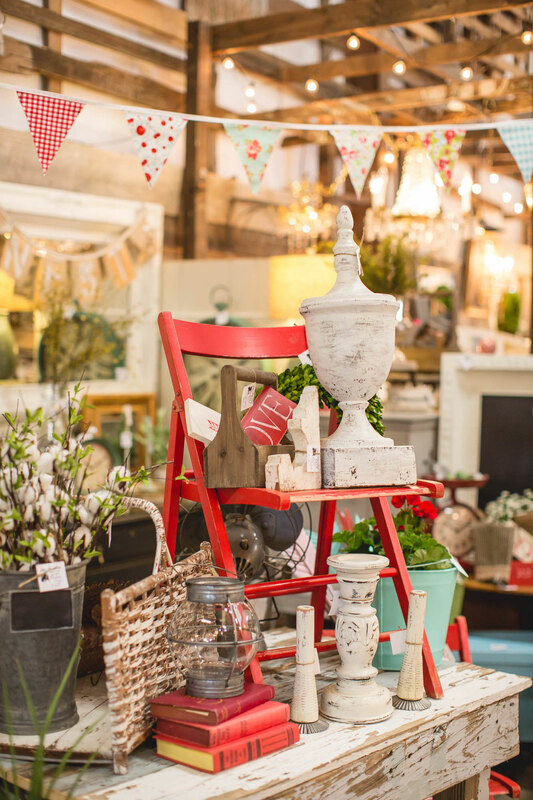 Be sure not to miss the Storewide Sale from April 6 to 9 and Flea Market on April 8! Located at 1509 N. Arizona Avenue, Merchant Square is open 7 days a week. Hours are 10 a.m. to 6 p.m. except it is open until 8 p.m. on Wednesday and 5 p.m. on Sunday. Ask about military and senior discounts. You can follow Merchant Square on Facebook and Instagram @Merchantsquare or call 480-792-1919. 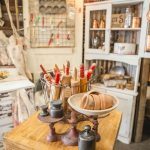 The monthly market, Highland Yard Vintage, is held in a completely separate air-conditioned building behind Merchant Square. 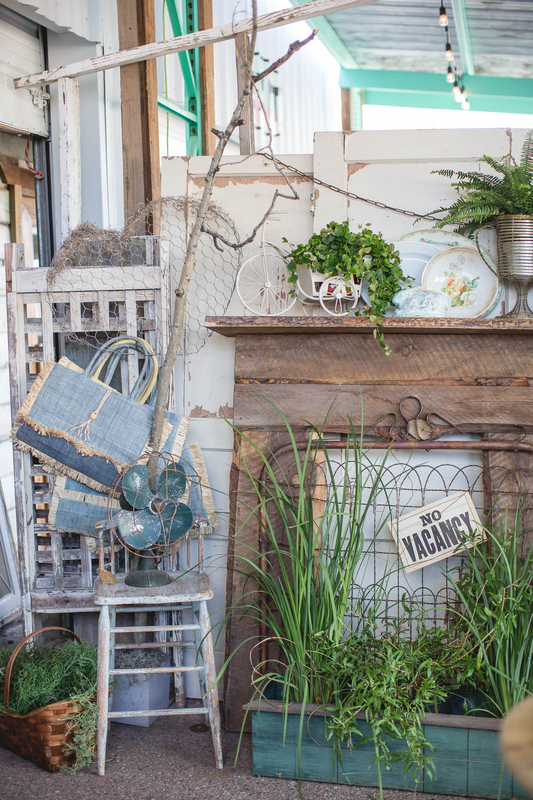 Forty plus Designers, Pickers and Makers spend all month curating the most incredible home décor pieces and styling them to a theme. This space comes alive once a month with a four-day shopping extravaganza! Complimentary design service is available and, if you bring a picture of your space, a designer will be happy to help you choose the perfect pieces for your home. 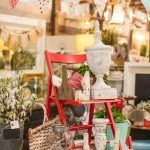 The next vintage market is from March 9 to 12. Hours are 10 a.m. to 8 p.m. on Thursday and Friday, 10 a.m. to 6 p.m. on Saturday and from 10 a.m. to 6 p.m. on Sunday. Admission is free and there is parking in front of Merchant Square and street parking surrounding the market building. Porters are available to load furniture pieces and purchased furniture can be held if it needs a later pick-up date. Delivery is also available for a fee. 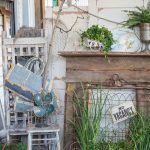 Follow @Highland Yard Vintage on Instagram and Facebook for market information, sneak peek pictures before each market and to take part in contests. Upcoming market dates are April 20 to 23, May 18 to 21 and June 15 to18. Nestled inside Merchant Square, American Way Market Café is the new lunch restaurant that is open seven days a week from 11 a.m. to 3 p.m. All of the food is made from scratch with many hours spent daily creating each delicious dish. A favorite lunch item is the Tri-Tip Sandwich. The tri–tip is smoked for hours and is a take on a North Coast version of the sandwich. The meat is drizzled with an Argentine- inspired chimichurri sauce. For the price, the meaty sandwich is a hefty portion. The menu also includes many popular BBQ options, soups, sandwiches and salads. You can also call ahead at 480-772-1877 to place an order for dine in or pick up. First-time visitors always enjoy discovering that the restaurant was built with pieces of Arizona history. The booths came from an old country western bar, the brick walls from a Tempe hatchery for chickens and the meat smokers came from the first Arizona Bill Johnson’s. Follow the @AmericanwaymarketCafé on Facebook and Instagram.